Kidneys Chinese medicine. 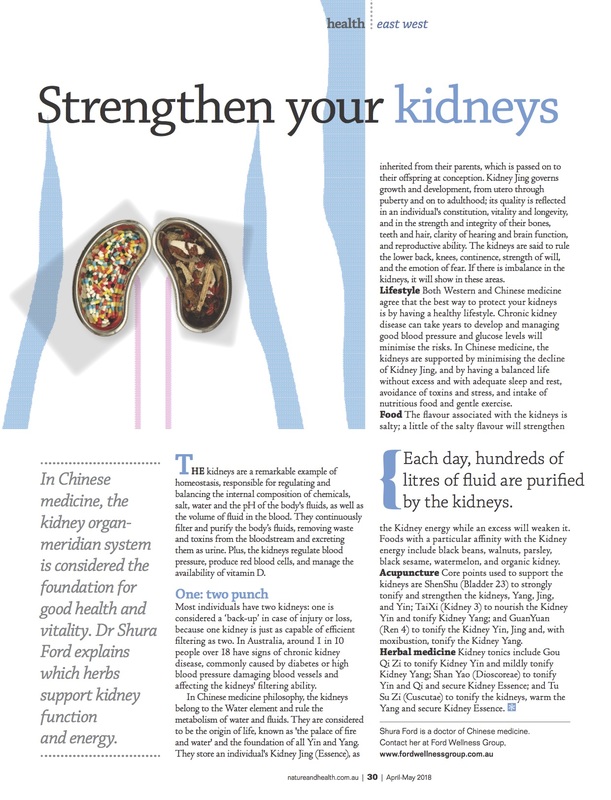 This article written by Doctor of Chinese medicine Shura Ford for Nature and health magazine explores the relationship between Traditional Chinese medicine and the Kidneys. In Chinese medicine the Kidneys are considered to be the origin of life, known as the palace of fire and water and the foundation of all Yin and Yang. This article explains four ways you can support your Kidneys using Chinese medicine. 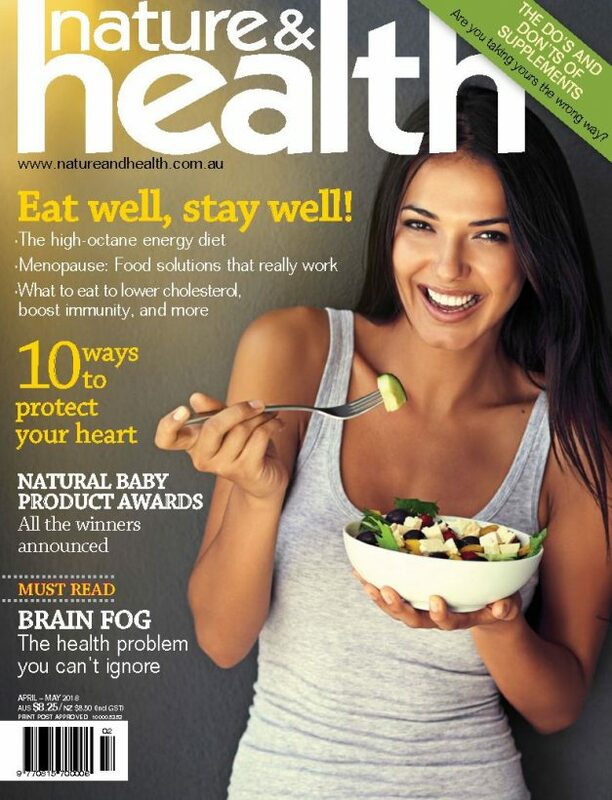 This article appeared in the April-May 2018 issue of Nature & Health, Australia’s original and best natural health magazine. Read the full text here.